In the late 1700s and early 1800s, the Attorney General or Solicitor General usually prosecuted criminal cases themselves, so they went on circuit with the judges. Accompanying these senior officials were the bevy of lawyers and clerks required to administer the courts and conduct trials. In what were then small communities, the arrival of a large group of legal officials, in addition to litigants, witnesses and jurors, taxed the town's resources. One visitor to Kingston in 1832 had great difficulty finding accommodation: "The town and uncomfortable inns were crowded to excess, owing to the assizes and the Bishop's visitation occurring together…." In the early days transportation overland was difficult and whenever possible the judicial entourage traveled by boat, occasionally encountering disaster. When the vessel Speedy sank en route to the Newcastle District Assizes in October 1804, the judge, Solicitor General and the Treasurer of the Law Society of Upper Canada all perished, along with the accused and witnesses for a murder trial. The stagecoaches that formed the principal vehicles of transportation between land-locked towns were slow and jarring. 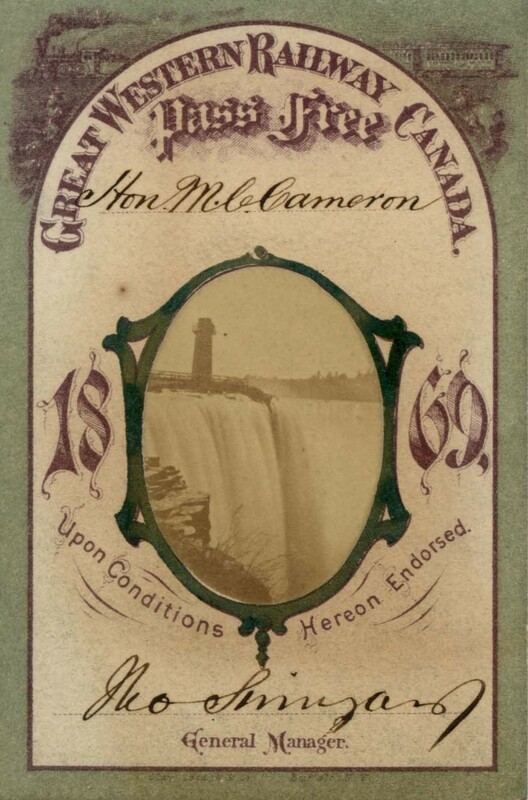 Later in the nineteenth century the advent of the railway made travelling throughout the province more comfortable. In addition to the usual luggage, judges and lawyers on circuit had to take with them legal forms and documents, collars and tabs, and their gowns. Specialized carrying cases were manufactured for ease of transport of these items. Judges carried on long-standing traditions that dated from Britain of carrying with them a black cap to pronounce a sentence of death. 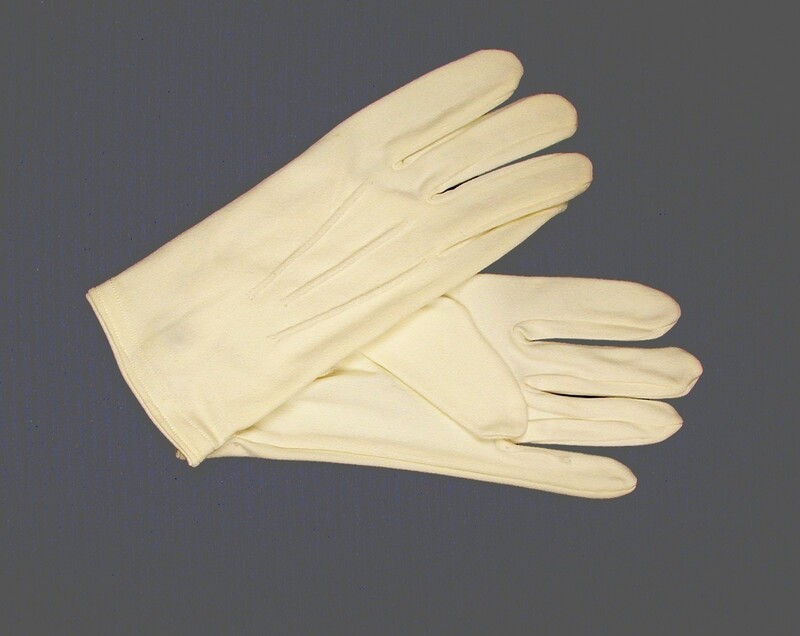 Occasionally judges picked up additional items on circuit: if there was no criminal business, the judge was presented with a pair of white gloves to symbolize what was referred to as a "virgin assizes". The Assizes as they were known for much of Ontario's history persisted until 1990, when the province was divided into eight judicial regions, each of which contained one or as many as eight judicial centers where the superior courts were located. Judges regularly circuit within their assigned judicial region. They also circuit other judicial regions albeit on a fixed, limited basis. Acknowledgements: Thanks to The Honourable Mr. Justice Patrick J. LeSage for information on recent developments in the history of the Assizes; to The Honourable Mr. Justice Allan M. Austin for donation of and information on the use of white gloves; and to Elise Brunet for comments and suggestions.